Hello everyone! How's the recent vacation went by? I have a lot of travel stories to share so please be back soon. Meanwhile, let me share to you what's new in the tech world. 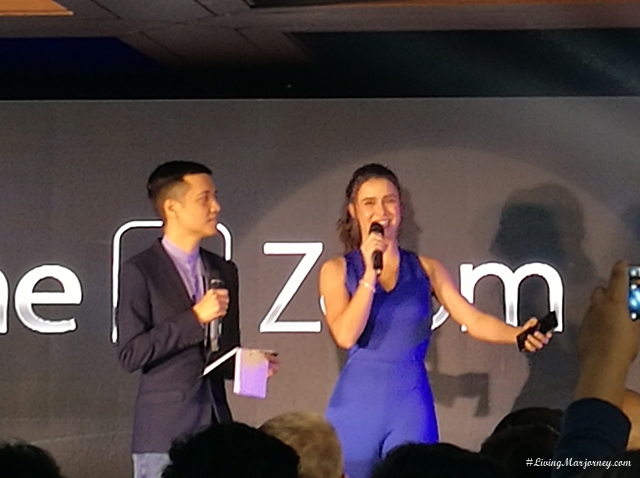 I went to the artistic launch of Asus Zenfone 3 a couple of weeks ago. ASUS unveiled the ZenFone 3 Zoom, the world’s slimmest and lightest 5.5-inch smartphone to date. It also has a high-capacity 5000mAh battery and a dual-camera system that delivers photographic perfection in every shot. 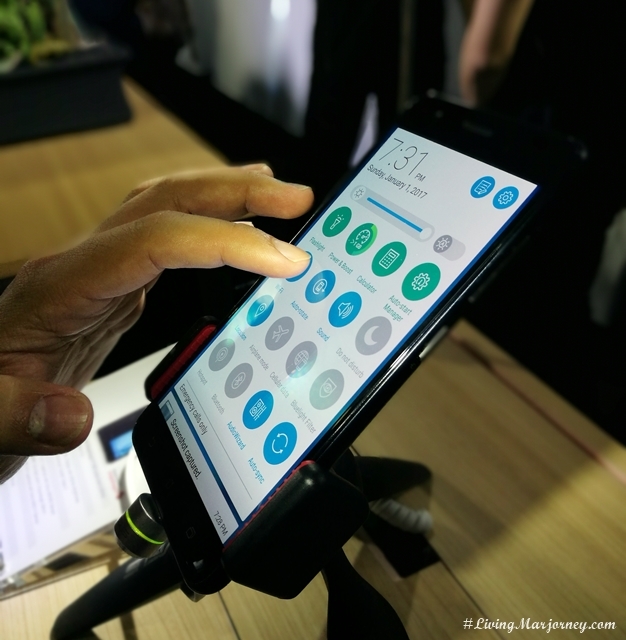 The Asus Zenfone 3 Zoom features a main camera with a f/1.7 aperture, 25mm wide-angle main lens paired to a 12MP SONY IMX362 sensor with image 1.4µm pixels (1/2.55in sensor size); and a dedicated 59m, 12MP zoom camera with an instant 2.3x optical zoom and a 12x total zoom. This setup is touted to allow sharp focus for subjects at any distance. 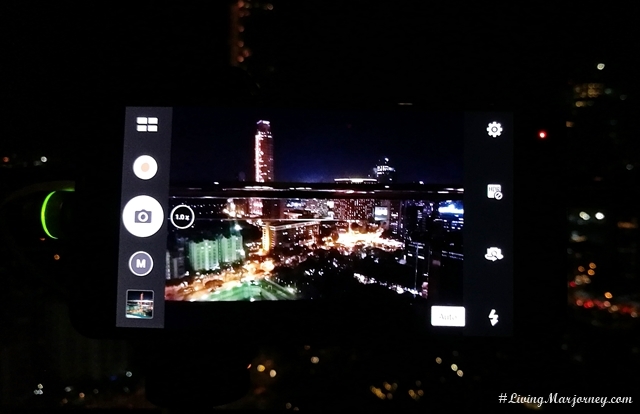 Zenfone 3 Zoom is also the first ASUS smartphone with SuperPixel camera innovation that enables it to shoot photos quickly yet clearly in night-time or low-light environments. 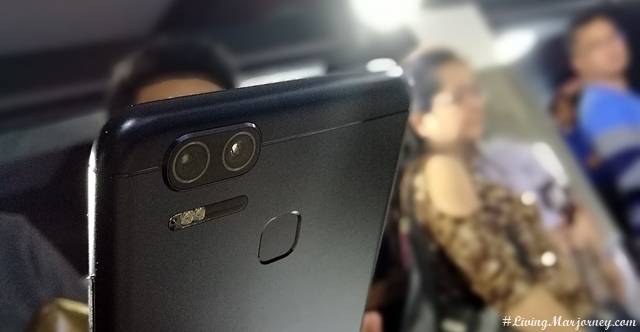 In addition, the SuperPixel camera combines advanced hardware and software by ASUS SuperPixel™ technology to achieve light sensitivity that is 2.5 times (2.5x) greater than an average smartphone. A large 1.4-micron pixel size which translates to larger pixels that increases the camera’s sensitivity to light, and decreases the graininess of photos especially in low-light environments. ASUS Zenfone 3 Zoom is now available in the Philippines and comes with an great bundle promo of JBL CLIP 2 Portable Bluetooth Speakers (SRP 3,099), Zenfone 3 Zoom Clear Case (SRP 699) and ASUS ZenEar High Definition Earphones (SRP 699). 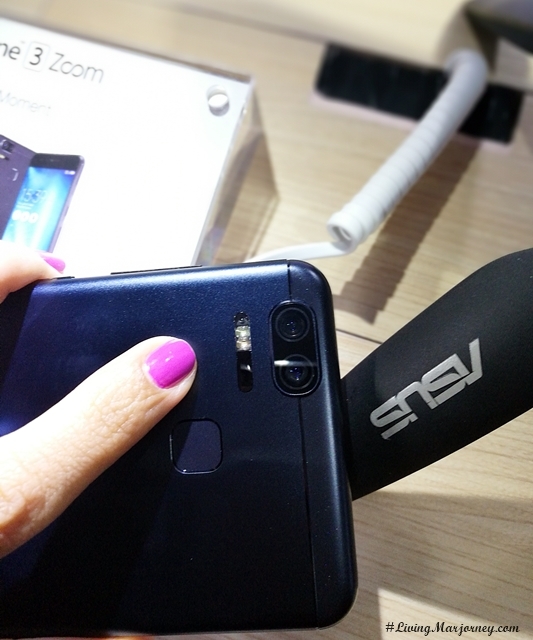 What do you think of the Asus Zenfone 3 Zoom? At the moment, I'm using a different brand of dual camera smartphone, I wonder how my photos would look like with Zenfone Zoom. Watch Instagram stories and more, follow me @LivingMarjorney.